When the need to select the best and most professional auto glass repair services arises it becomes necessary to search the net or refer to friends and relatives for best feedback. 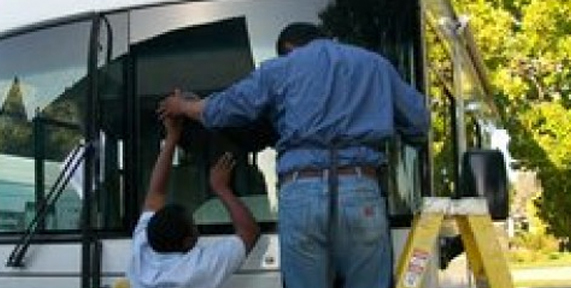 Once the best and renowned agency for Auto Glass In Orange County is selected is becomes very easy to get complete auto glass repair and care solutions. Just log onto Alfaautoglass.com and get complete solutions for all types of automobile front, rear and side glass repairs at the best and affordable prices. We at Alfaautoglass.com have been dealing in high quality and branded windshield and auto window glass repair and replacement since many years. We provide quick and timely auto glass repair services at the best prices and also assist clients to settle in their motor insurance claims quickly. We have been leading agencies dealing in Auto Glass In Newport Beach area and have a long list of highly satisfied clients. We are most prompt in dealing with all day to day auto glass repair and replacement needs of individuals most professionally. We can be contacted through call or by sending an email message around the clock. We provide free consultation and advice to every caller. Just try our exclusive services for once.